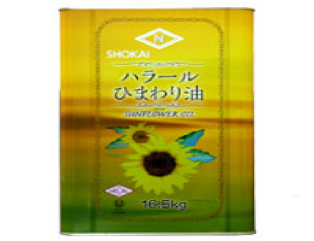 Name of booth: Nisshin shokai Co., Ltd.
Our company is under the group ‘Nisshin Oillio Group’, where we started with edible oil. 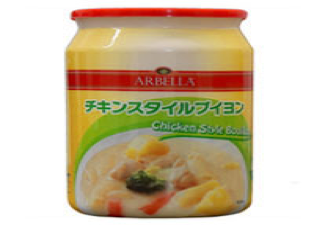 Now we are a food trading specialist company handling a wide range of products. 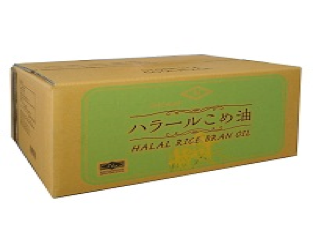 Our company’s halal products have not only obtained Halal certification but also Kosher certification. 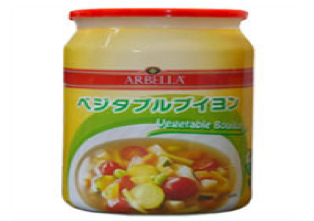 Also, our halal bouillon does not contain any animal ingredients at all so vegetarians can also enjoy it. Feature: As it manufactured in Turkey where there are a lot of Muslims, we have gotten Kosher certification. Also, no animal ingredients are used so vegetarians can enjoy this too. 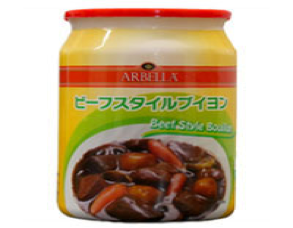 Feature: It contains oleic acid and Vitamin E which are good for health maintenance. No silicon ingredients are added. Feature: Oryzanol is a specific component of Rice Bran. It can lower blood cholesterol and mitigate troubles associated with menopause. The effects on growth is also being studied. There are no silicon added. ← WADA SUGAR REFINING CO., LTD.